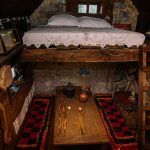 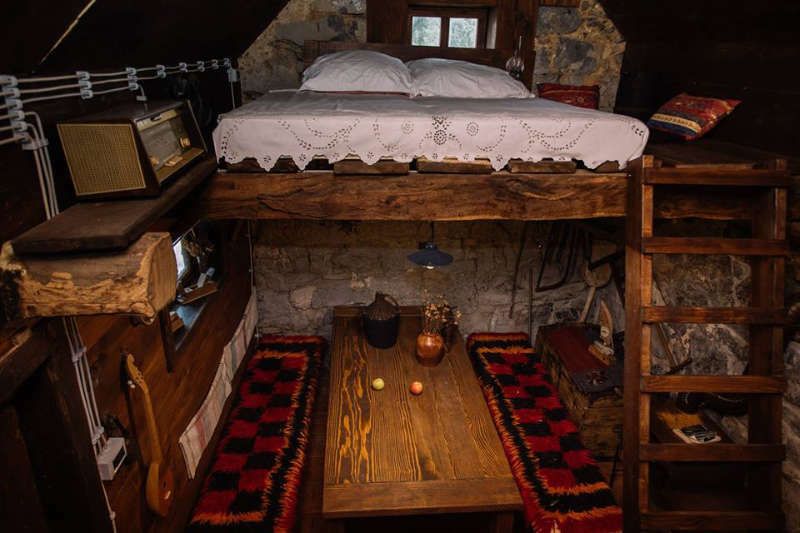 This magnificent authentical Lika house is just magical. 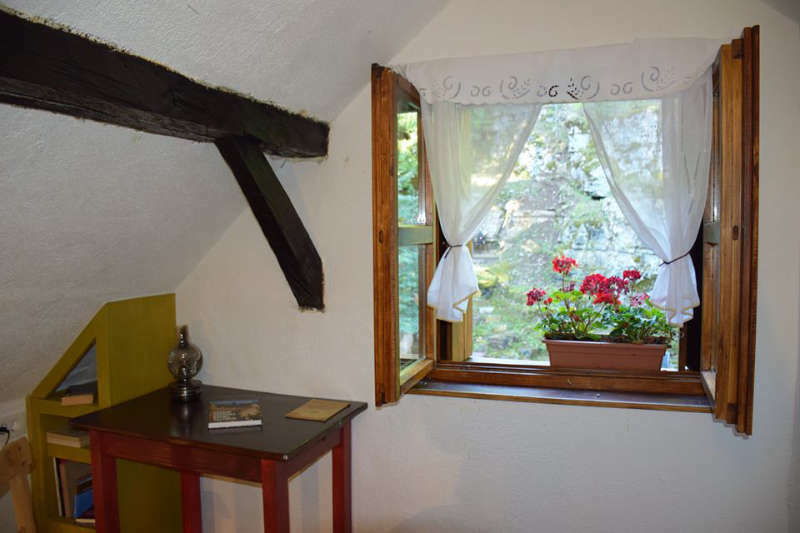 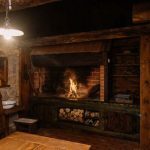 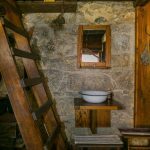 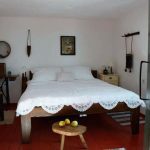 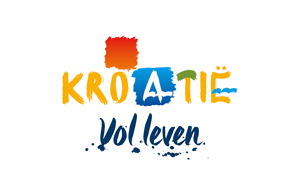 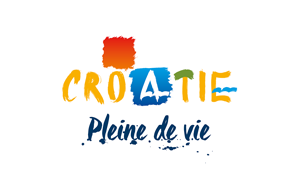 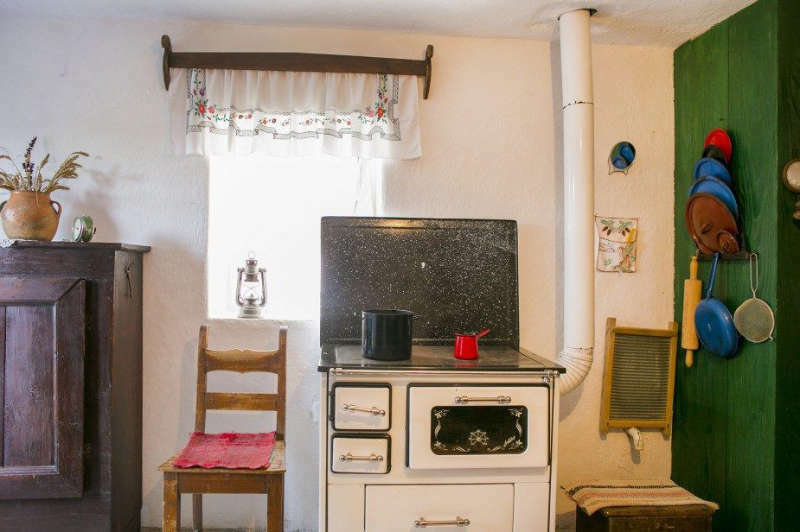 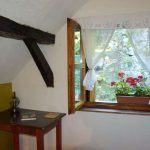 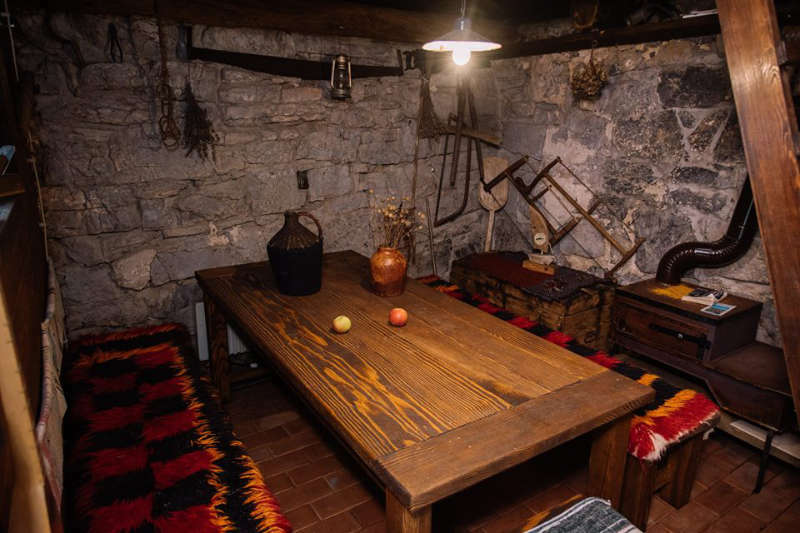 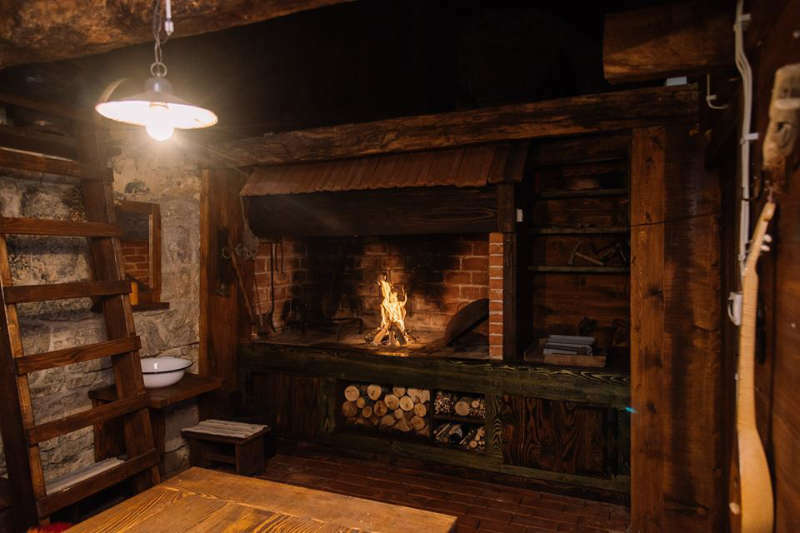 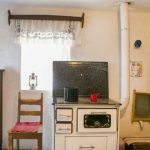 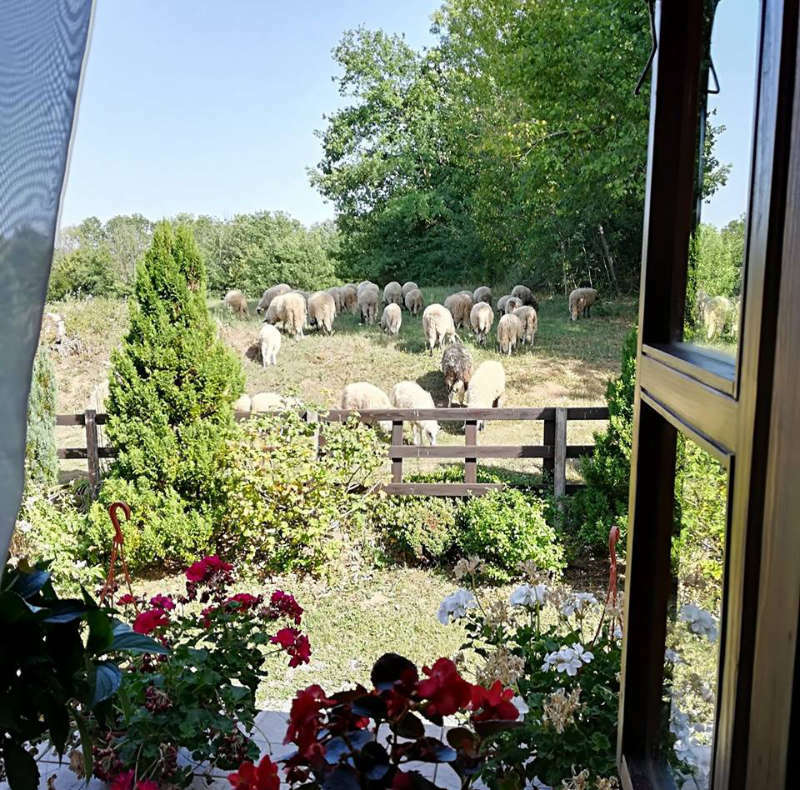 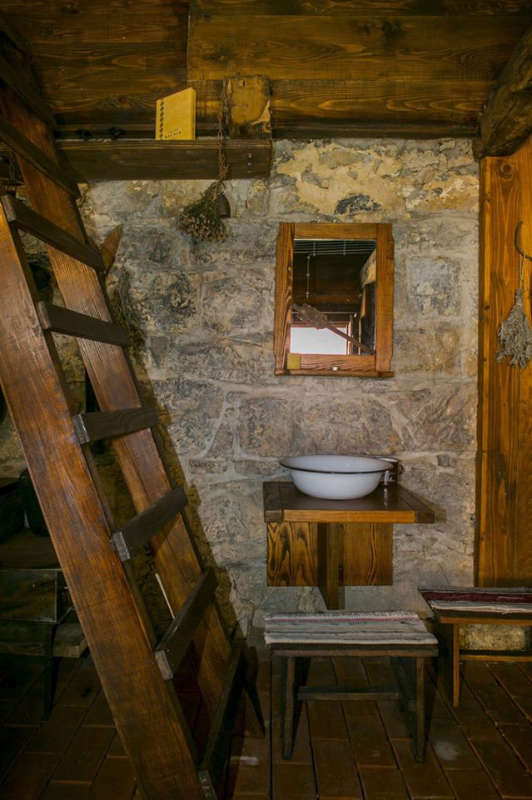 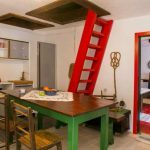 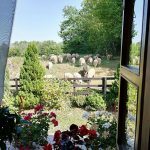 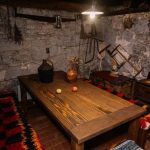 Every corner of this accommodation tells story from the past, discover how people were living here in this part of Croatia. 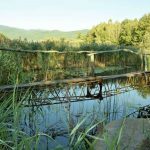 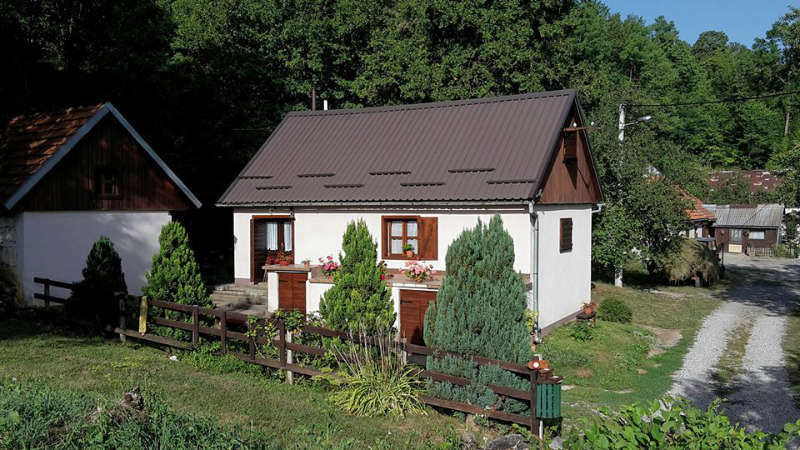 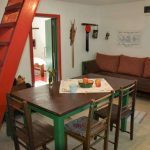 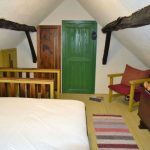 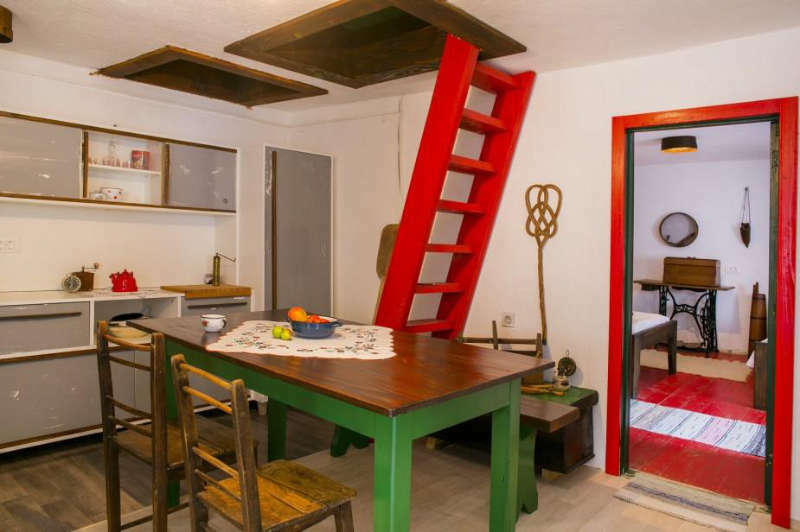 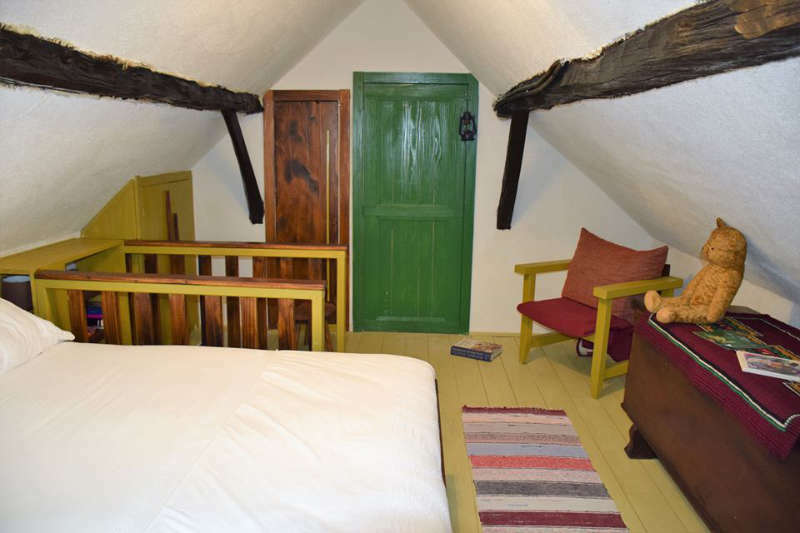 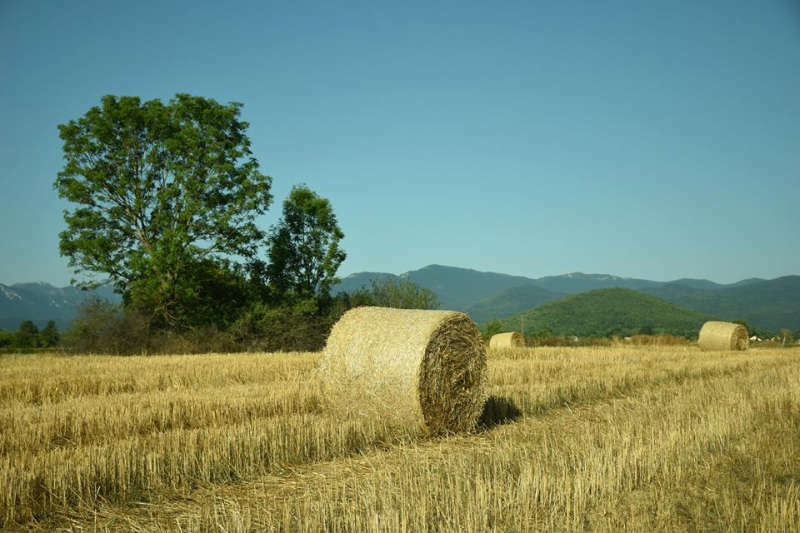 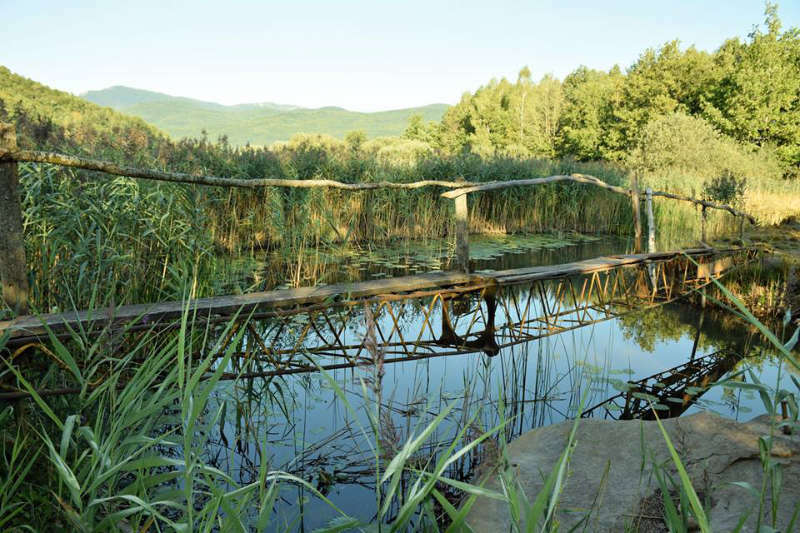 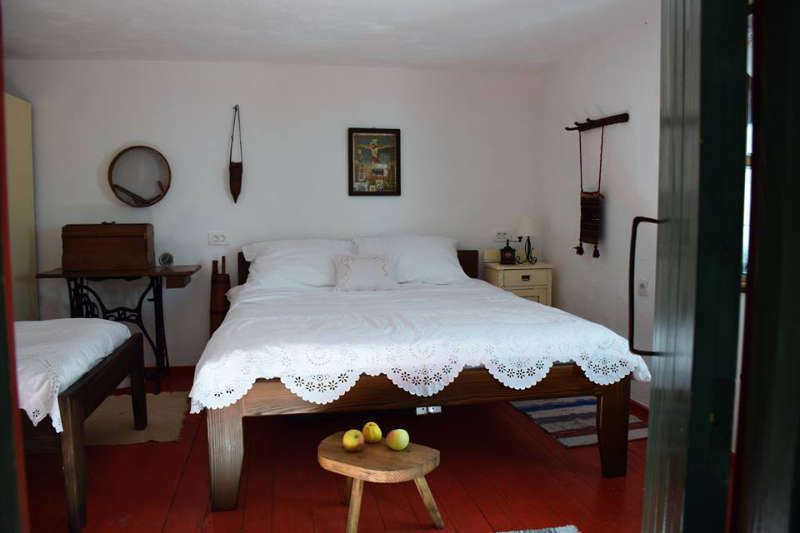 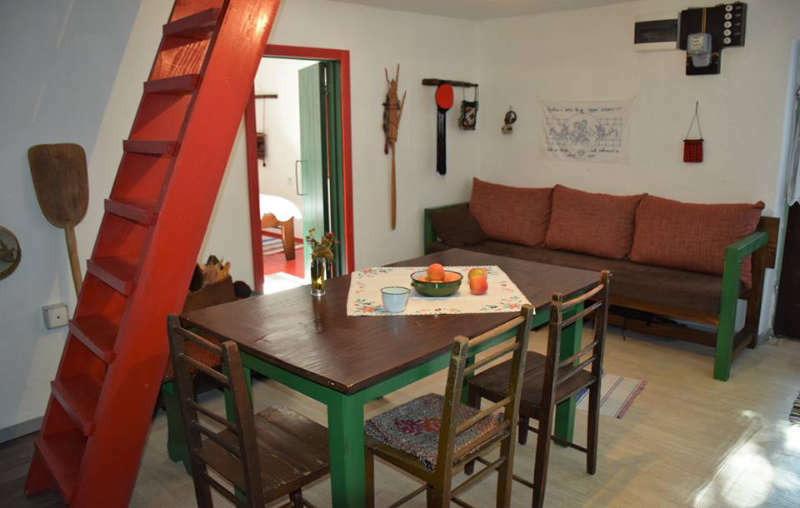 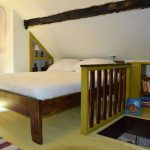 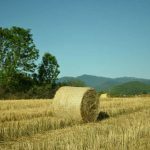 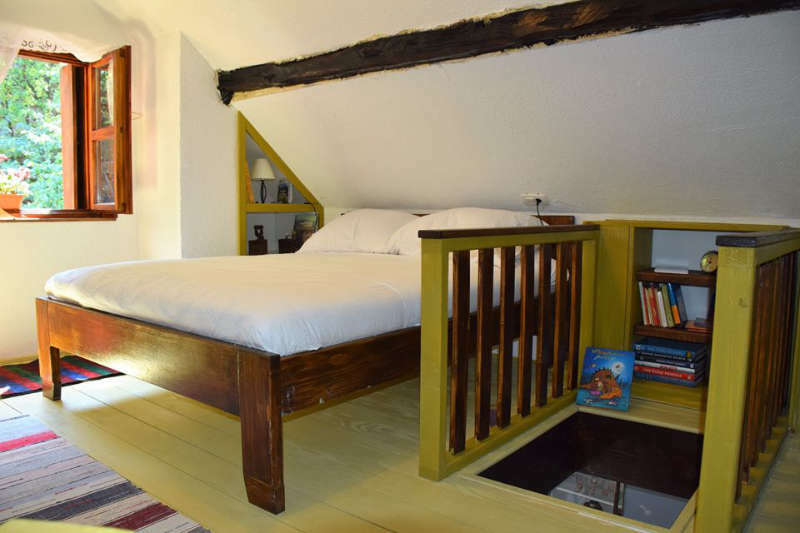 Our traditional Lika house is ideal accommodation for families. 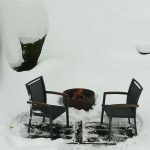 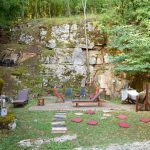 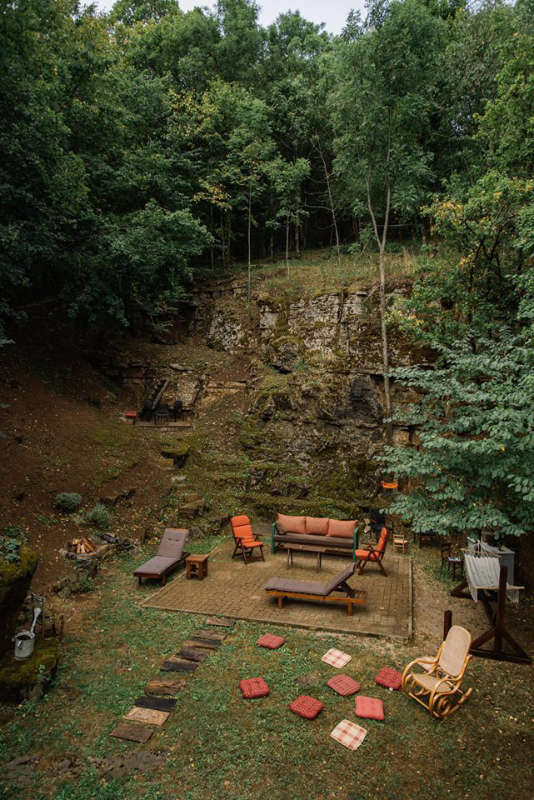 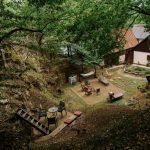 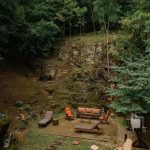 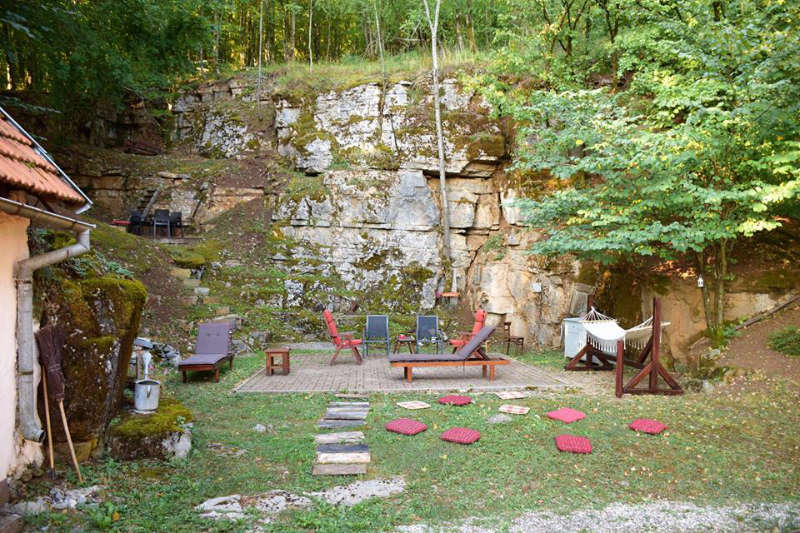 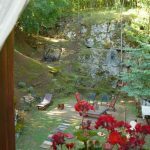 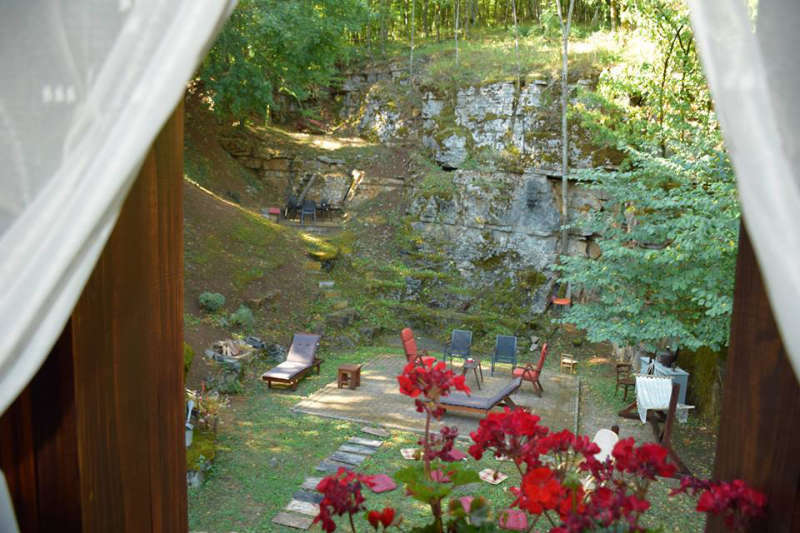 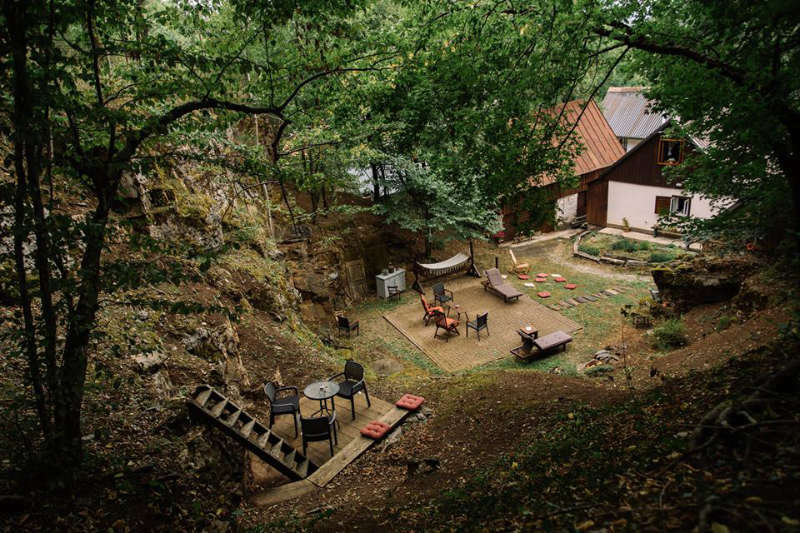 Here you can feel spirit of the past, as well you can take rest in the beautiful backyard that is settled in this ancient stone quarry.